Clarion Communications : William Hague or Ferris Bueller: Who Holds the Answer to Economic Austerity? 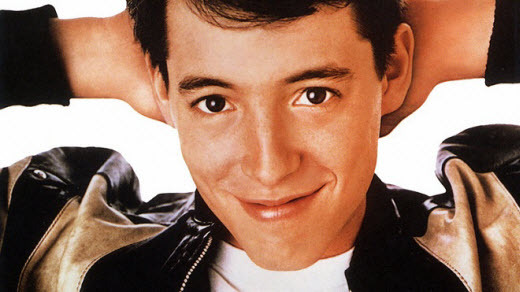 William Hague or Ferris Bueller: Who Holds the Answer to Economic Austerity? Imagine if the powers that be came out and told everyone that hard work and austerity was not the answer - and asked us all instead to spend a bit more time thinking. I have a feeling that it would probably go down quite well. It makes sense, and it works for us in PR. After all, that’s what clients really pay us for: creative and strategic thinking. It’s only with a robust strategy in place that hard work can come into play to hit our clients’ objectives. So hard work is important but not without a well thought through strategy. And in the words of Ferris Bueller: “Life moves pretty fast. If you don't stop and look around once in a while, you could miss it”.